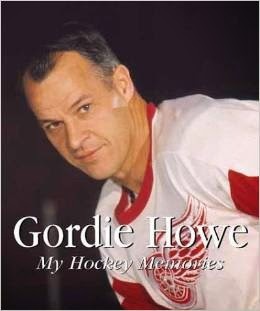 Over the years Gordie Howe has been the subject of much hockey literature. 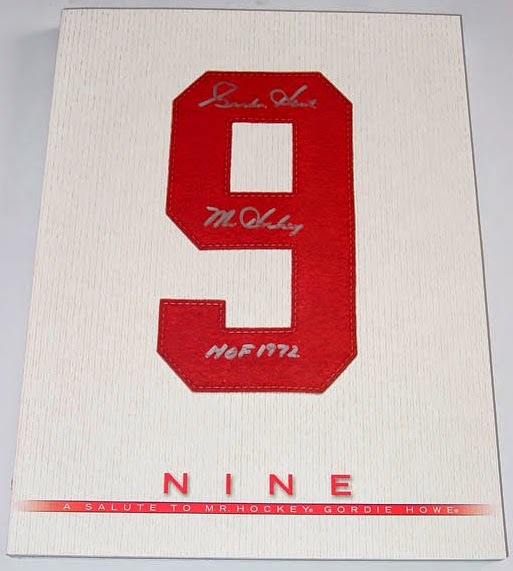 In addition to re-writing the NHL record books "Mr. Hockey" has also contributed several books of his own, including hismost recent autobiography released in October 2014. 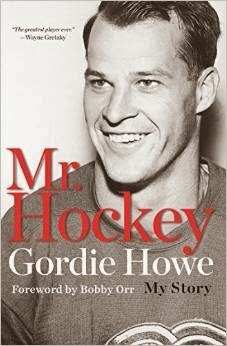 Mr. Hockey: My Story is Gordie's most recent and most complete autobiography. 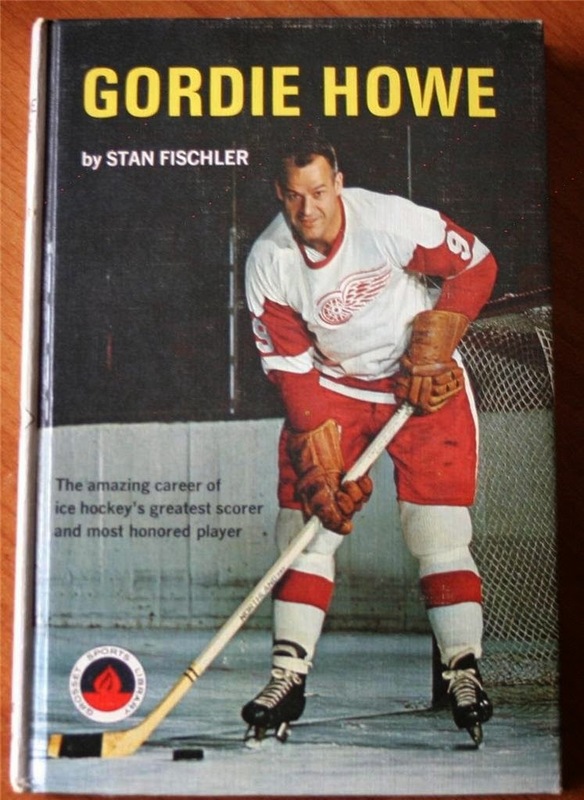 The publisher promised the most "complete account" of Gordie Howe's life, and they delivered. 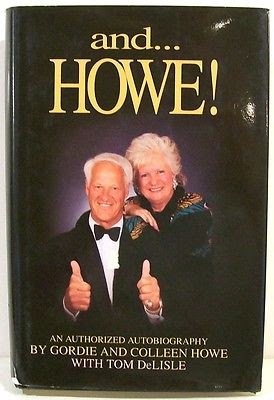 The book goes back to Howe’s Depression-era upbringing, and follows him through his remarkable Hall of Fame career, and his enduring relationships with wife Colleen and his children. Obviously with Gordie's recent serious health issues he has been unable to promote the book much, with the exception of this must-read 20 questions interview conducted by none other than Wayne Gretzky. This is a beautifully done coffee table book from 1999 featuring spectacular imagery provided by the Harold Barkley and Howe's personal collection. Gordie offers his own commentary throughout the book, with writer Frank Condon's help. This 1995 book is another autobiography. It is very much co-written with his wife Colleen, which makes for an interesting angle. The Howe's make a point of talking much more about the scenes behind the on-ice glory and the lives they and their families have lived after the applause died away. It was an interesting collection of quotes from Gordie, Collen and all of the Howe children sharing what life was like with Mr. Hockey. This is a 1967 offering by Stan Fischler. 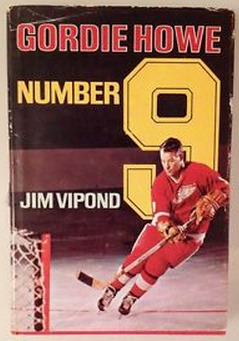 A year after Stan Fischler's release (1968), Jim Vipond released the biographical book Gordie Howe: Number 9. It seemed to receive better reviews than that of Fischler. 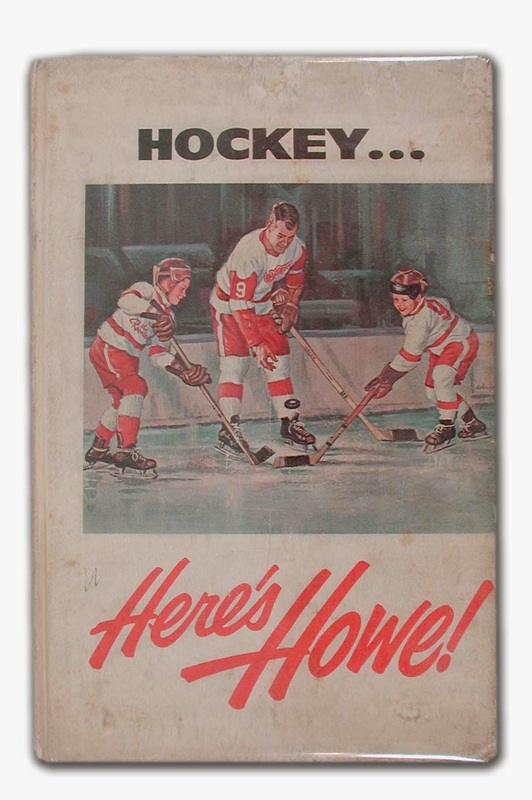 Even today some old time fans will insist this was their favorite hockey book. Roy MacSkimming's biography of Gordie Howe was the book I grew up with and remains as good a read today as it was back then. 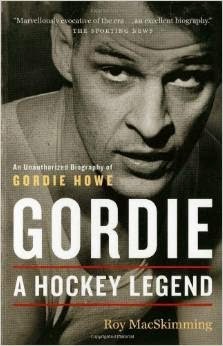 The Howe family refused to participate, as they did not like the author's portrayal of Ab Howe, Gordie's father. They steadfastly deny the author's accusations. A Children's book from the fantastic series written by Mike Leonetti. 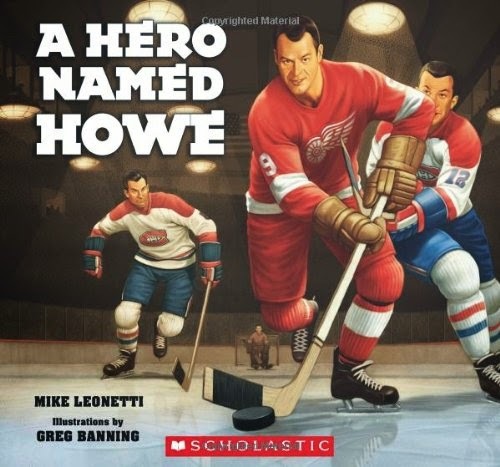 A great way to introduce kids to who Gordie Howe is. From 1963, this small 91 page offering written by Gordie himself. It's an instructional booklet with black and white photos and drawings.